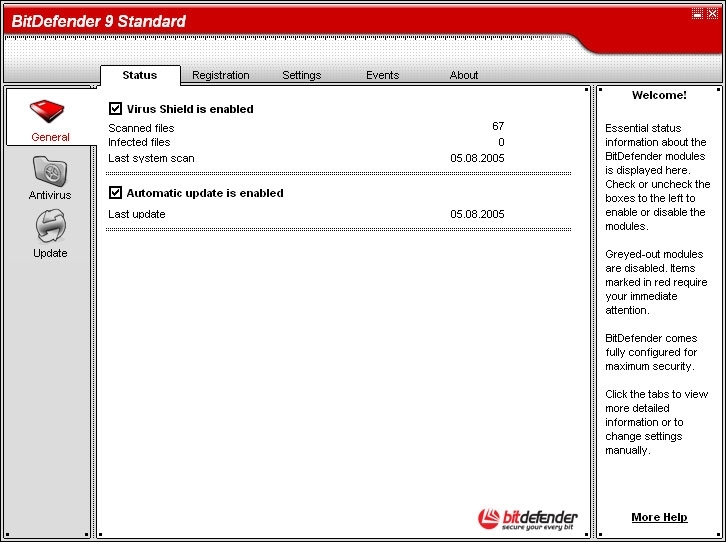 BitDefender 9 Standard is a powerful antivirus tool with features that best meet your security needs. Features as easy to use and automatic updating make BitDefender Standard Edition an install and forget antivirus product. Bitdefender Standard is a powerful antivirus tool with features that best meet your security needs. 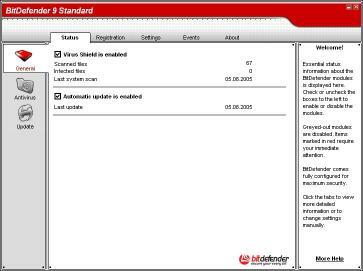 Ease of use and automatic updating make BitDefender Standard an install and forget antivirus product. The new and improved BitDefender scanning engines will scan and disinfect infected files on access minimizing data loss.  Infected documents can now be recovered instead of being deleted. Suspicious or infected files can optionally be backed up into a safe quarantine area before being disinfected or deleted. The contents of the quarantine can be sent to BitDefender Labs for detailed analysis. Files that proved harmless can be easily moved out of quarantine back to their original place.